Cook County State’s Attorney Kim Foxx on Wednesday defended her office’s decision to drop all charges against “Empire” star Jussie Smollett but said prosecutors had enough evidence to convict the actor of faking a hate-crime attack on himself. 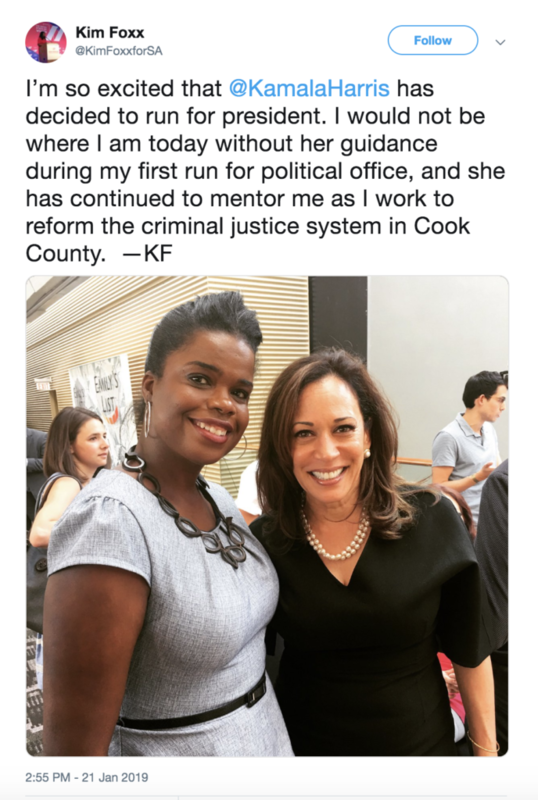 Foxx began a string of interviews with local media, as Smollett’s lawyers took to the airwaves to declare Smollett’s innocence following an unusual, hastily called hearing Tuesday at which prosecutors dropped 16 felony counts tied to the alleged hoax attack. Foxx said that the deal, which essentially wipes Smollett’s record clear, was not a sign that the prosecution case was weak or that Smollett was innocent, and said similar low-level felony defendants are cut the same breaks.